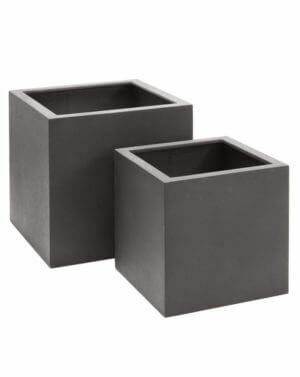 IOTA’s GRC garden pots and planters are made of top quality fibreglass and cement, ideal for giving your outdoor space an instant update. 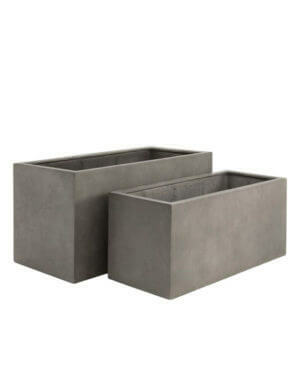 We have 2 product ranges available: Venice and Moscow. IOTA’s Moscow range is made from polyester resin, stone powder and fiber glass. 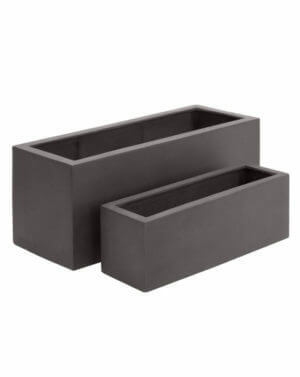 Superior moulding and precise finishes give these planters a clean and sophisticated look perfect for modern designs. It has a black colour with the faintest hint of brown (noticeable really only in sunlight) which sets off leaf-green foliage particularly well. 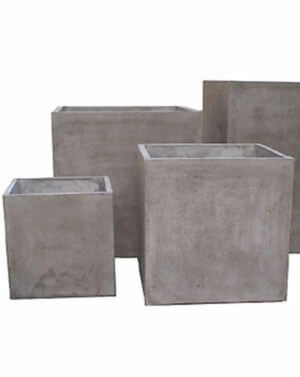 Our Moscow GRC garden pots and planters offers excellent workability, excellent hardness and impact strength. 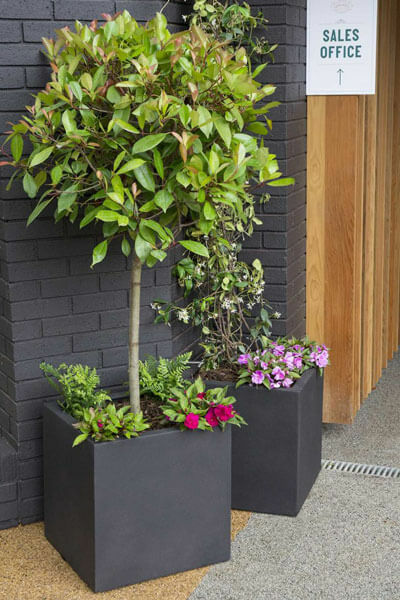 Due to its high durability and excellent shelf-life, our lightweight Moscow GRC planter are ideal for both indoor and outdoor use. 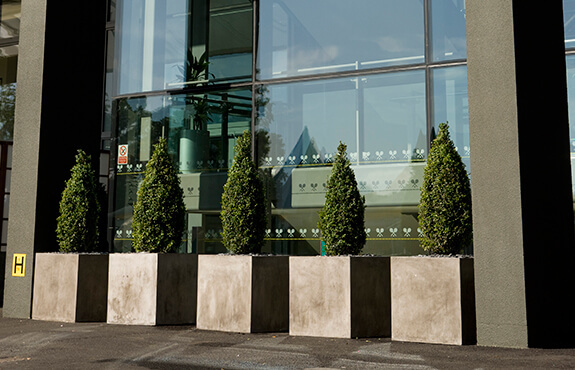 As with all our premium products, the Moscow GRC planters come with a 3-year guarantee. 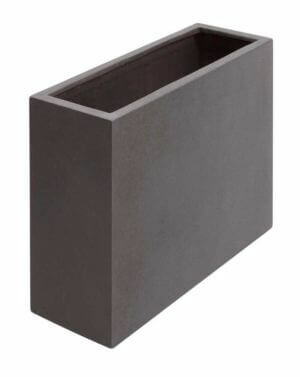 The Venice range is specifically designed to convey a venetian plaster look. This design works perfectly for industrial spaces without making it look too edgy. 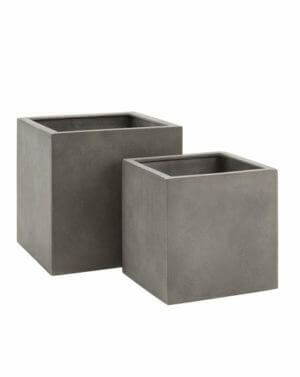 The clean lines of these beautiful, durable, and yet amazingly light concrete pots make it ideal for indoor and outdoor use as well. The Venice range is 100% exclusive to IOTA. Though other products on the market may try to imitate our range, those products cannot rival with the durability and strength of our Venice range.